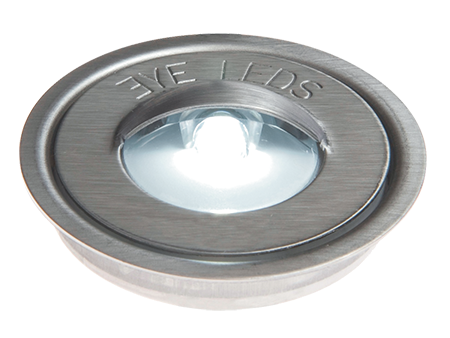 Eyeleds is a patented, easy to install, built-in walk over light innovation. 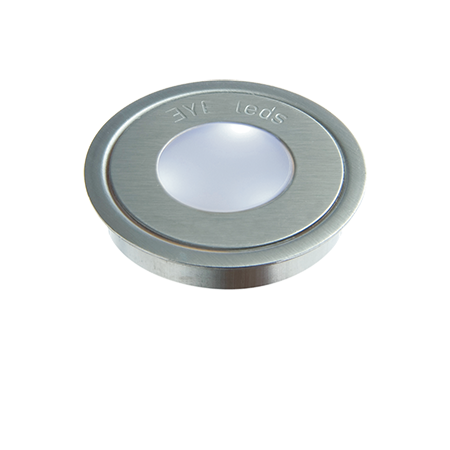 The ultra-slim Eyeleds® line of recessed lighting products is sweeping the global market with its ease of installation and sleek, ambient look. 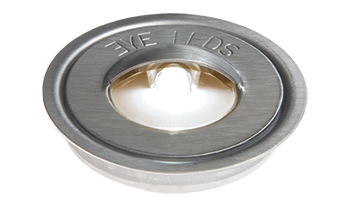 Lighting designers are increasingly turning to Eyeleds® systems for high-end LED luminaires, for interior and outdoor applications. 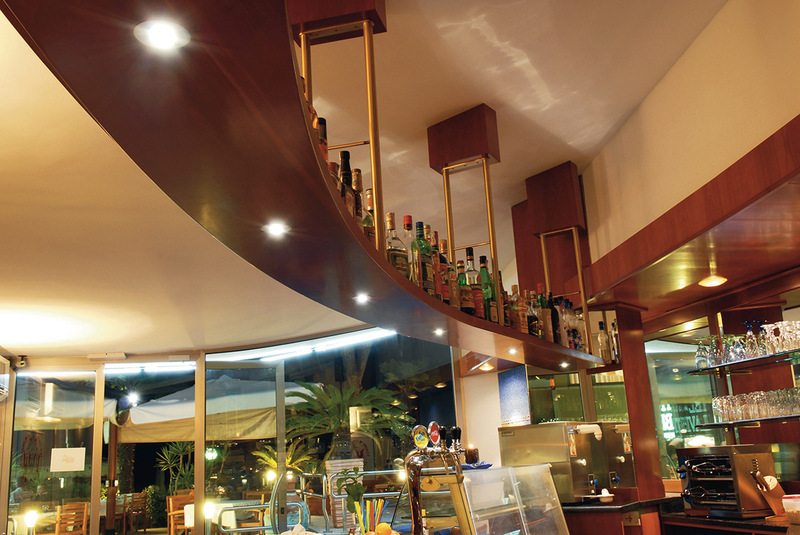 Based on LED technology, the product offers a combination of energy efficiency a minimal maintenance, warm light quality and thin design. 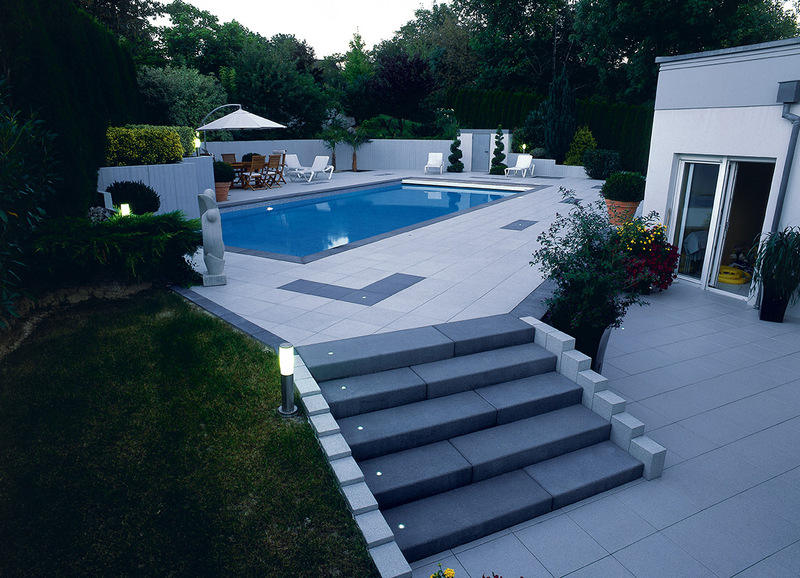 These qualities together have created a new market worldwide in interior and outdoor illumination. Eyeleds® offers the possibility of installing a floor-lighting system that does not have to conform to conventional standard. 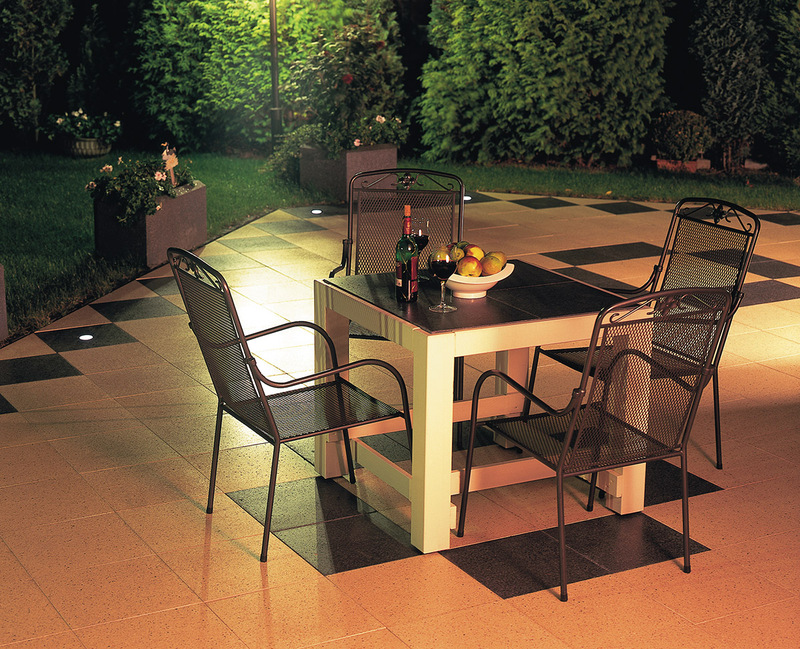 Beyond the atmospheric form factor, the product offers a high degree of functionality. 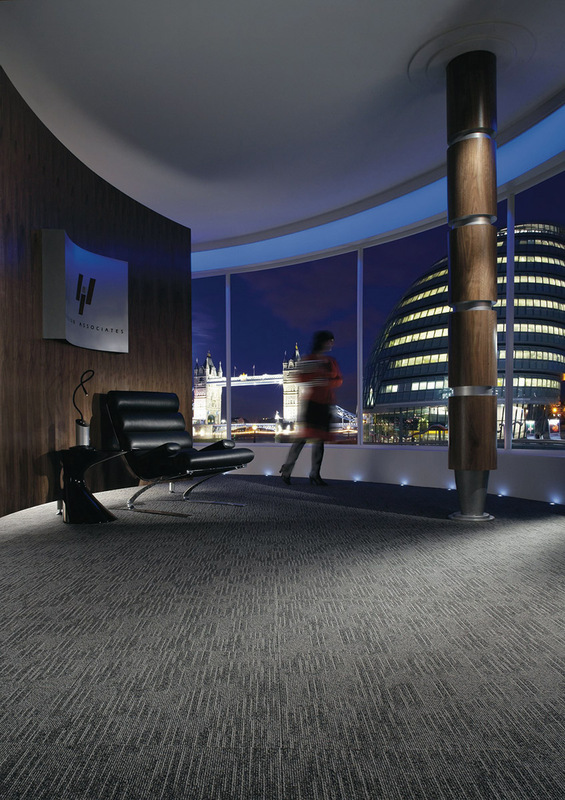 The minimal build-in depth of 6.5 mm means that the lighting can be installed with ease in all kinds of applications, such as natural stone, laminate, stair treads, carpet and many more. TheEyeleds® products are classified as Class-II products. IP67-sealed, protecting against dust and moisture. 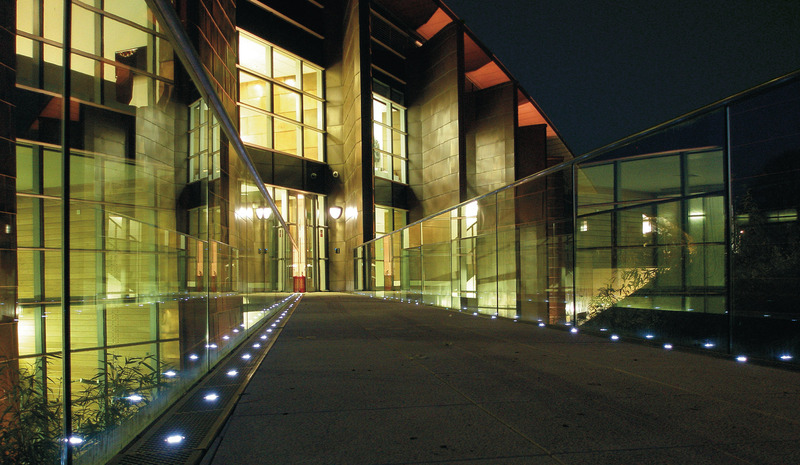 The luminaires have a solid construction: walking or even driving on the product is perfectly acceptable. The operating temerature ranges from -35°C to +65°C. 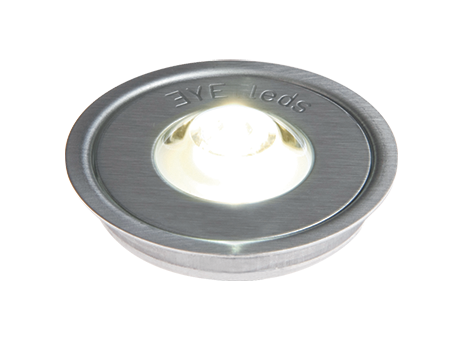 Eyeleds® products have a 5-year limited warranty. 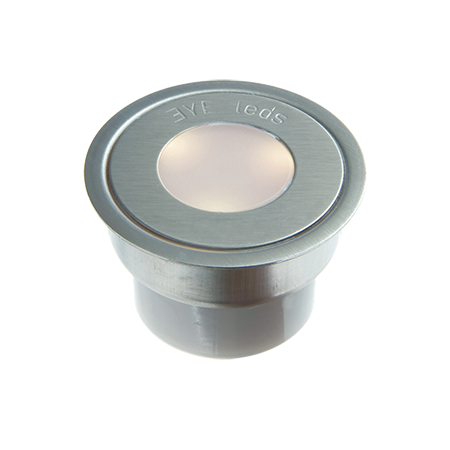 Eyeleds® luminaires are available in round and square shapes in frames with a modern brushed stainless steel nish. 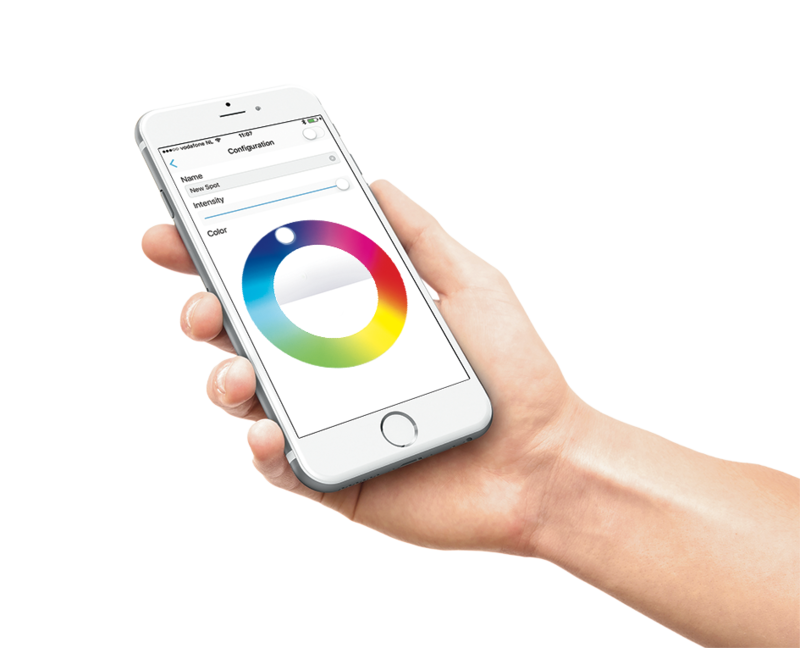 The available light colours are warm white, cool white, blue, amber and RGB. Because of their innovative technology, LED systems can open up possibilities for new applications that were not possible with traditional lights. 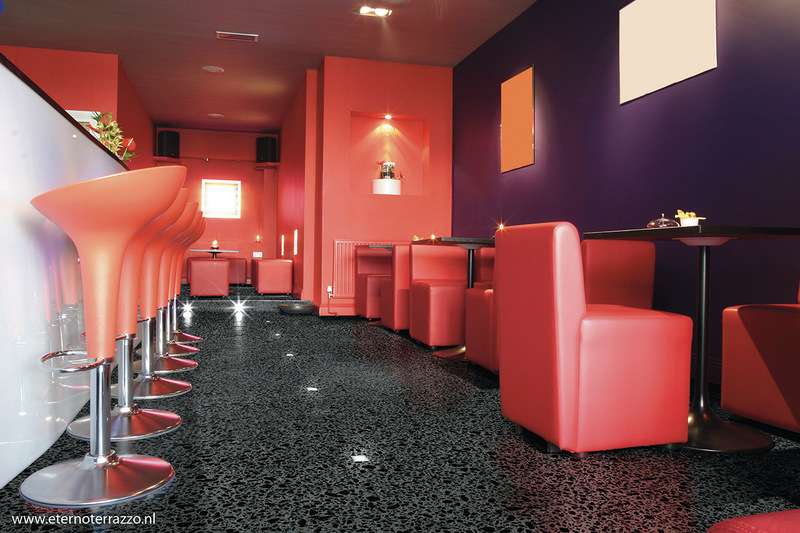 As the design community is quickly discovering across the global market, such flexibility is enabling new designs for concepts to allow clear and safe pathways, accented corners, soft and glowing hallways and more all in a simple, small light source which is merging the floor and lighting worlds in a functional, sustainable and attractive way. is a brand of Illuxtron International B.V. 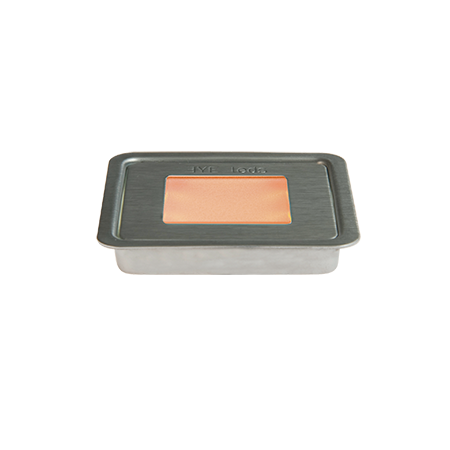 Specifications subject to change. All photos, unless indicated otherwise, are examples of applications for Eyeleds®. 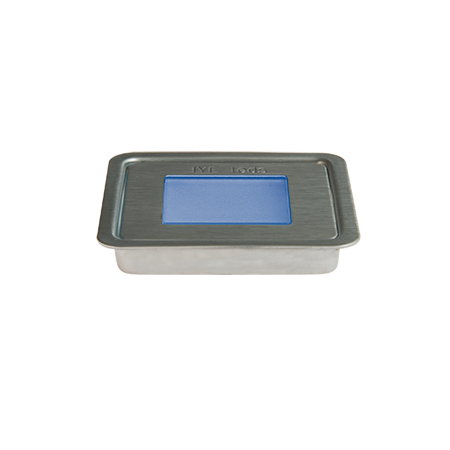 For updated product specifications, please visit our website. 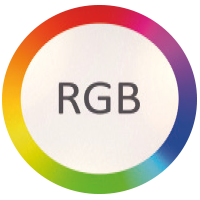 © 2017 Illuxtron international B.V.